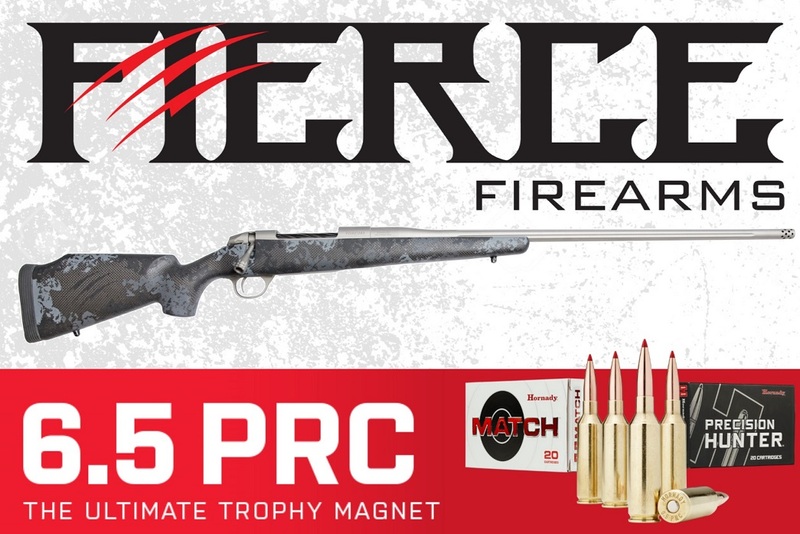 Fierce Firearms 6.5 PRC Rifles in stock. Thread: Fierce Firearms 6.5 PRC Rifles in stock. Last edited by PrecisionOptics Michael; 12-13-2018 at 05:38 PM.